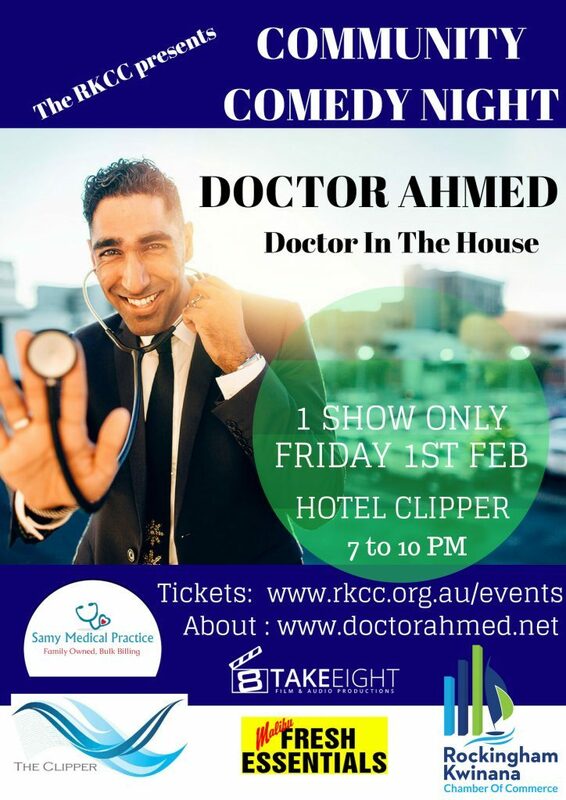 Doctor Ahmed – Laughter is the best medicine! I love sharing my expertise about health and wellbeing, be it a lecture, key-note speech or media appearance. I am a British doctor based in London, England and Perth, Western Australia. My experience as a doctor and passion for medicine mean I am bursting with health and wellbeing tips, and I love to share these whenever I can. Get in contact with Dr Ahmed!